One can only stare in awe when they finally reach The Big Texan, which is what it would look like if the State Fair of Texas was condensed into a restaurant. Three years ago, I devised a personal challenge for myself that was also published over at the Houston Press: the Foodie's List of 100 Things to Eat Before You Die. Frustrated by other lists that offered up simplistic suggestions such as "chorizo" or "poutine," I put together a grouping of 100 foods so unusual that many can't even be found in Houston, requiring me—and anyone else tackling the list—to actually seek these dishes out through travel. A couple of weeks ago in Amarillo, where I was visiting the Palo Duro Canyon, I was finally able to knock one of those bucket items off my list: Rocky Mountain oysters, otherwise known as bull testicles. 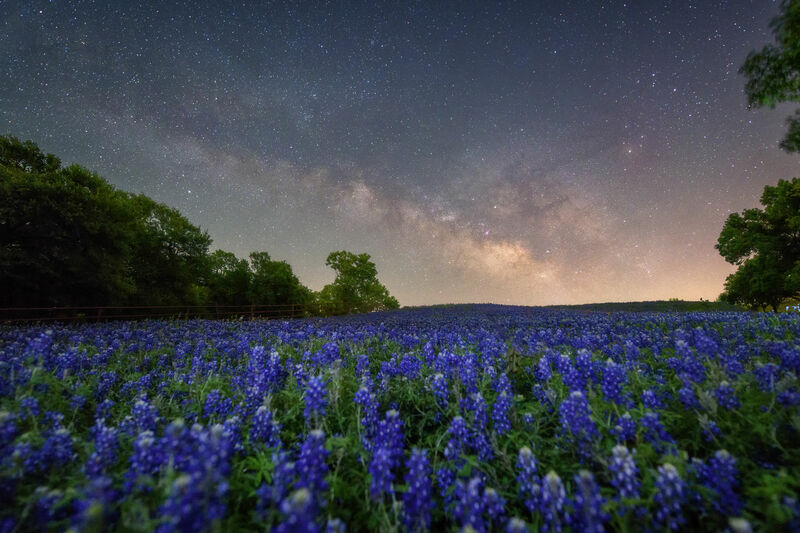 In the Panhandle and parts of Oklahoma, this delicacy is also known as calf fries, and is commonly served with cocktail sauce for dipping. 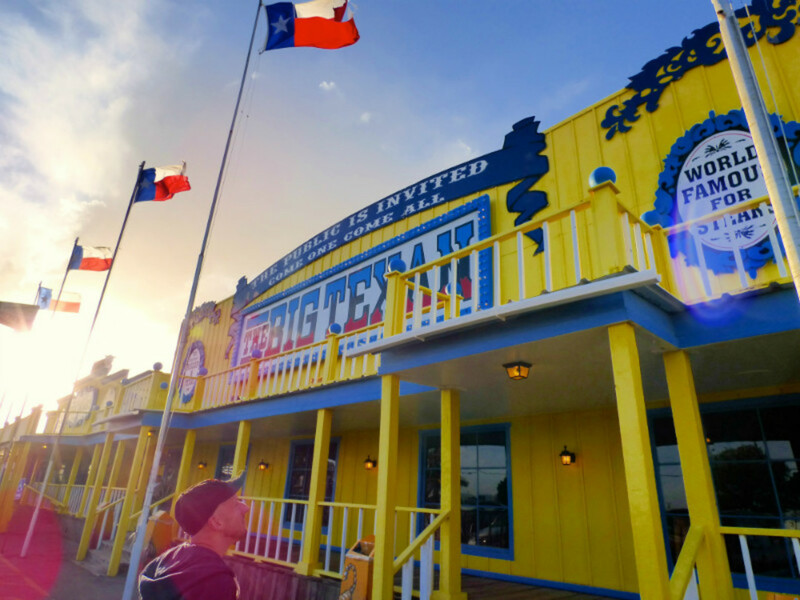 At The Big Texan, the oysters are far from the star attraction—that's reserved for the restaurant's famous 72-ounce steak, which is free if you can finish it and all its sides in under an hour—so our waiter didn't bat an eye when we ordered a plate to start. 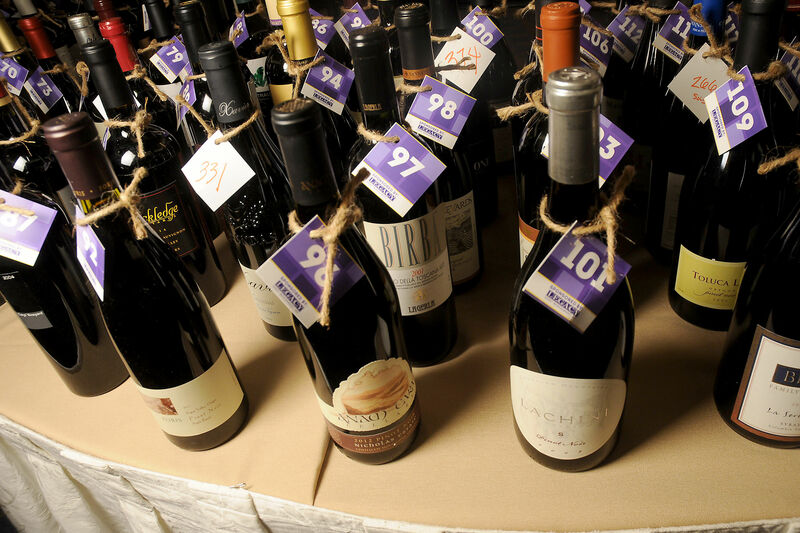 Indeed, everyone's eyes that evening were fixed on the raised dais in the middle of the saloon-like dining room, where six men were simultaneously taking the 72-ounce steak challenge. Sadly, we forgot to take home our souvenir cups. When the oysters arrived, I was surprised to find them smaller than I'd expected. 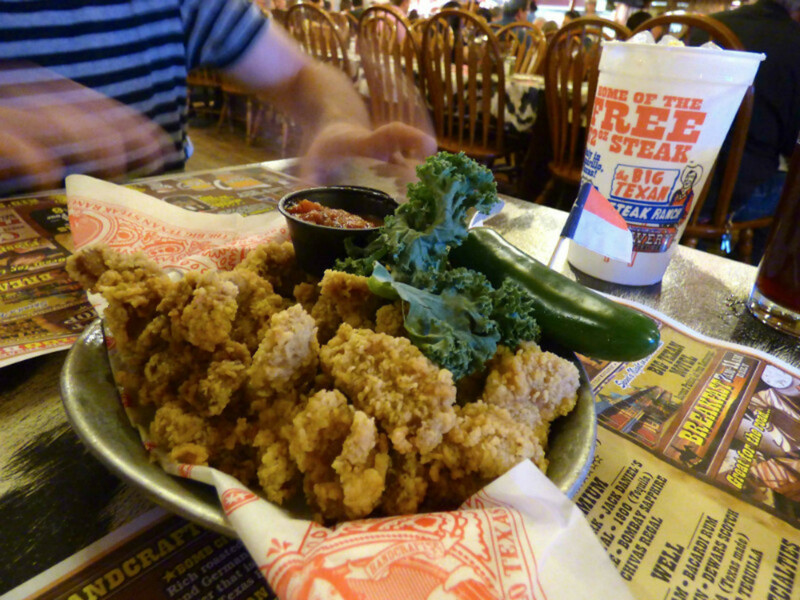 Here at The Big Texan, the testicles are cut into bite-sized strips, battered and fried in the same manner as chicken-fried steak fingers. And although they came with cocktail sauce, they were also served with a side of ranch dressing, because this is Texas after all. Equally surprising was the mild, clean flavor of the oysters, a bit like veal, but with the toothsome pull and chew of the chicken gizzards I grew up savoring from East Texas gas stations. I don't know what I figured the testicles would taste like, but it wasn't this. I could understand instantly why calf fries are a delicacy. What I couldn't quite understand, however, was how anyone short of competitive eaters like Molly Schuyler could hope to finish four and a half pounds of meat—plus shrimp cocktail, baked potato, salad and roll—in an hour. I trooped up to the stage to see the contestants in their final minutes; five had given up entirely while one stalwart soul in a tank top and cowboy hat trooped on, regret and tears mixing in his eyes. He eventually made it, but at what price? Oh, right—$72, the price one doesn't have to pay if they finish the meal. The winner didn't set any records that day, though; the world record is still held by Molly Schuyler, who finished hers in under five minutes—and who, just a few days ago, set another world record, this time consuming three of the Big Texan steak challenges in only 20 minutes. I wonder what else is on her bucket list.